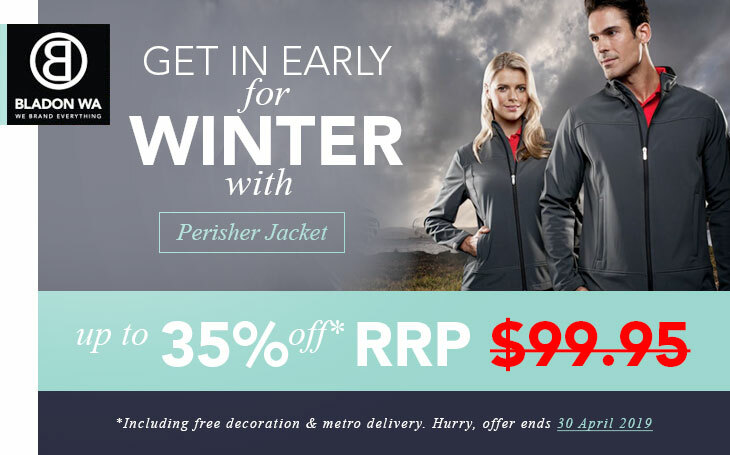 With winter just around the corner, I would like to extend this specially priced Perisher Jacket. 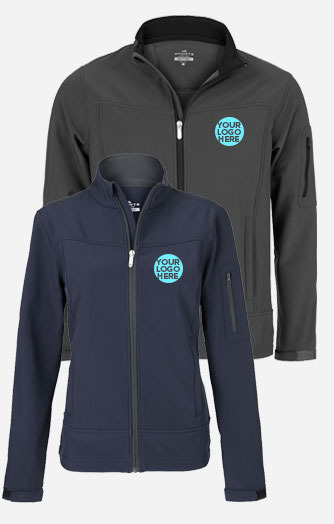 Perisher jacket is made with soft-tec technology, which is showerproof, windproof, perspiration wicking and breathable, therefore a valuable investment for your company’s look this winter. You could see the versatility of this jacket below. Please do not hesitate to contact me at all if you have further questions on this offer.